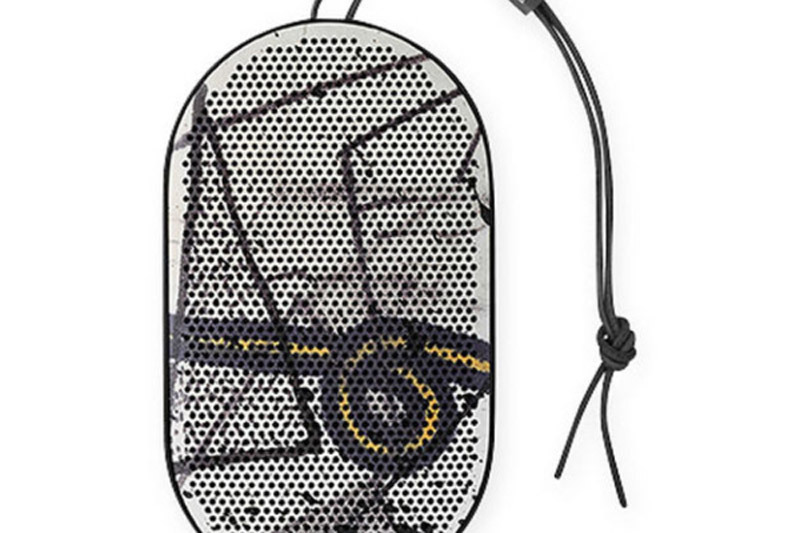 The latest Bronze collection of the Bang & Olufsen brand could be a safe aesthetic bet, but for those who want a little more avant-garde, new speakers painted by director, screenwriter, actor, artist and musician David Lynch, offer a unique mix of technology and art. New cooperation can come as a surprise to those who have missed a partnership with the luxury Danish brand Bang & Olufsen. The newly released Beoplay P2 and M5 speakers join the exclusive and expensive Bang & Olufsen Beosound Shape (price $100,000) and the Bang & Olufsen Beoplay A9 speaker (price $5,000). Unlike previous collaboration, P2 and M5 bring sound transfer at more affordable prices to all fans of David Lynch. 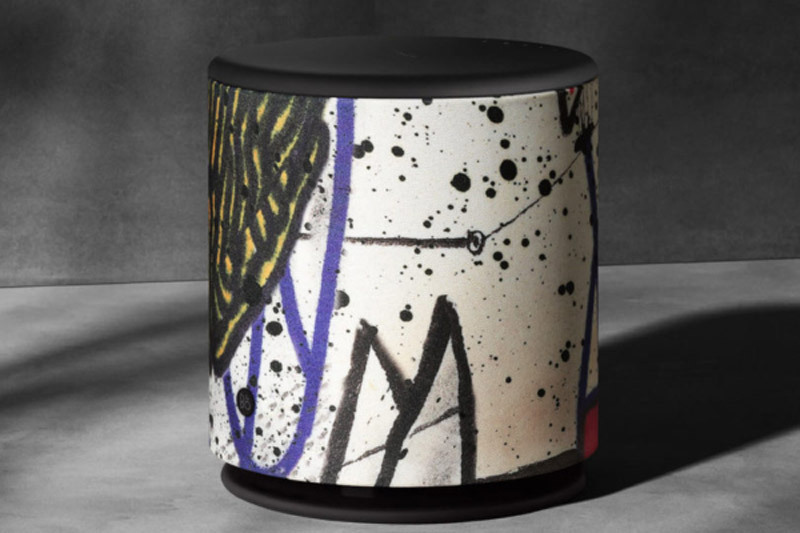 The design of each speaker is covered with selected images and details from the “War Between the Shapes” series, works on paper created by the iconic artist in the 1970s and from the “Paris Suite” lithographs created in 2007 at the renowned Idem studio. 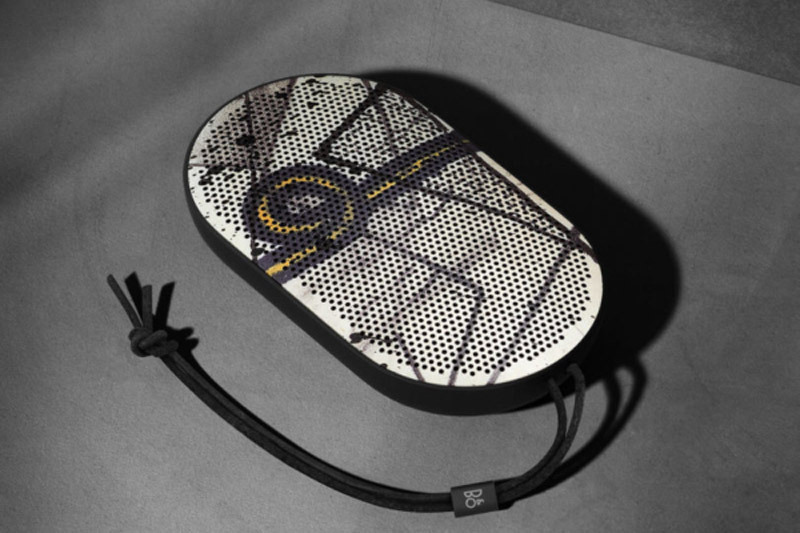 The special edition of the David Lynch Beoplay M5 and Beoplay P2 speakers is available in a limited edition series at selected Bang & Olufsen stores, on the brand site, as well as in the MoMA Design Store.